The trial version is not available for this OS. A message containing a link will be sent to this address. Follow this link to Doctor Web's site and complete the short registration form. 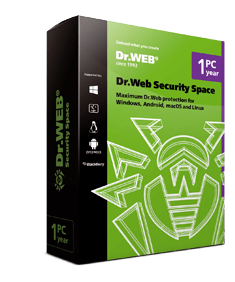 After filling out the form, you will be able to download Dr.Web. The trial version is not available for this OS. Microsoft stopped providing security updates or technical support for Windows XP in 2014. 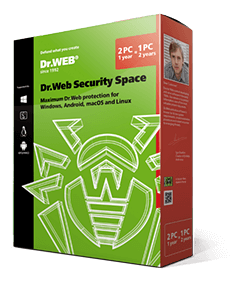 The commercial version of Dr.Web Security Space supports Windows XP. If you need to scan and cure your home PCs running Windows XP, download the free curing utility Dr.Web CureIt!